Established as one of Auckland’s most respected operators with over 10 years of hands on industry experience, Terry reliably anticipates solutions to the most challenging jobs. 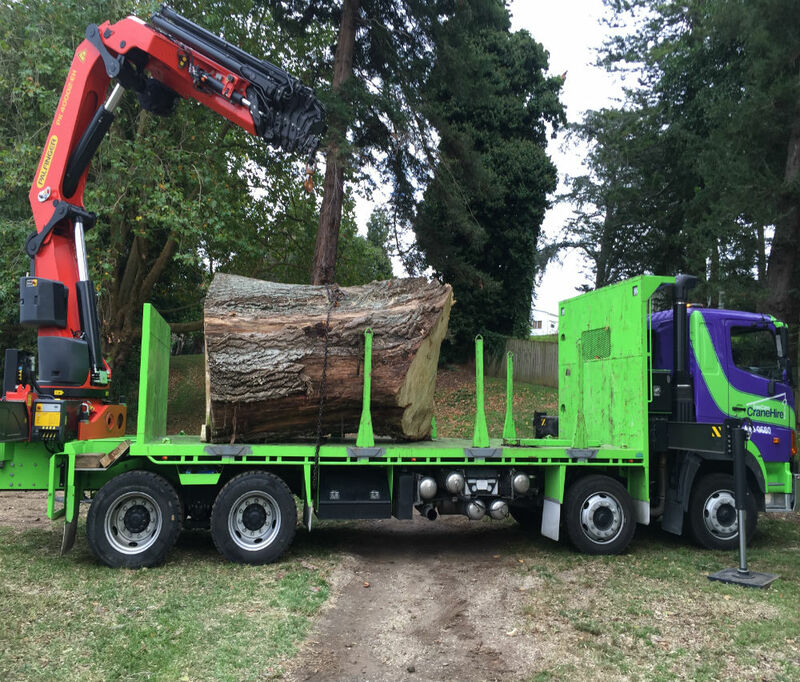 The truck has a 6.3 metre flat deck with an 8 tonne carry load capacity. Hire Rates for the Auckland Area are hourly from door to door. We can service other areas so please contact us for a quote. Full day rates also available on request.